Based in South West Ireland and considering a private day tour? Classic Ireland Guided Tours can give you a day tour to remember. – Do you wish to visit a location which has a family connection? – Would you like to to visit a location off the beaten track and spend a full day there? 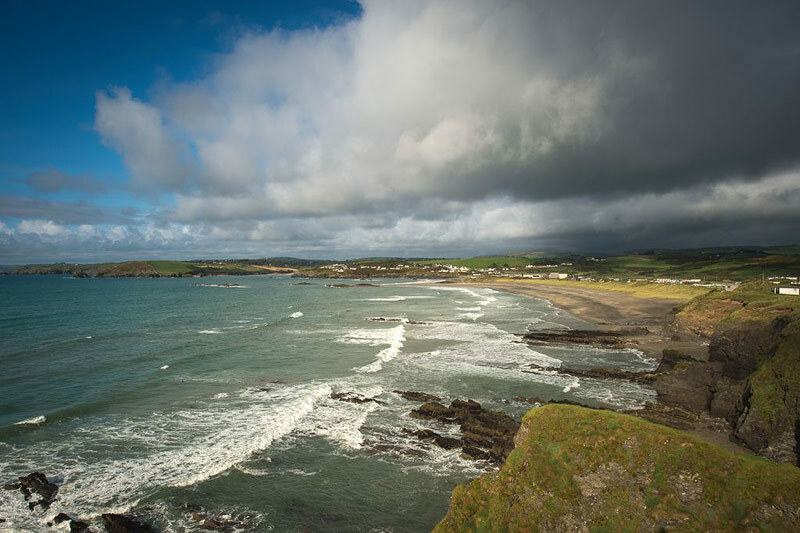 – Would you like to spend the day shopping in Cork City or perhaps visit the Cliffs of Moher? – Would you like to go to a special place for lunch? – Would you like us to suggest a special day out for you? 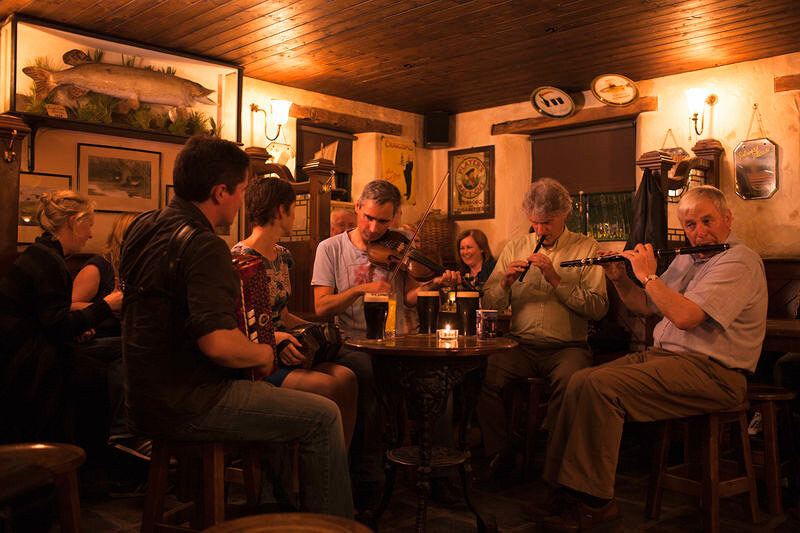 Classic Ireland Guided Tours can cater for single travellers or groups of up to 50 visitors. The vehicle to be utilised will be appropriate to the group size. All vehicles are fully licensed and insured for public hire use in Ireland. Owner/Guide Barry is top notch!